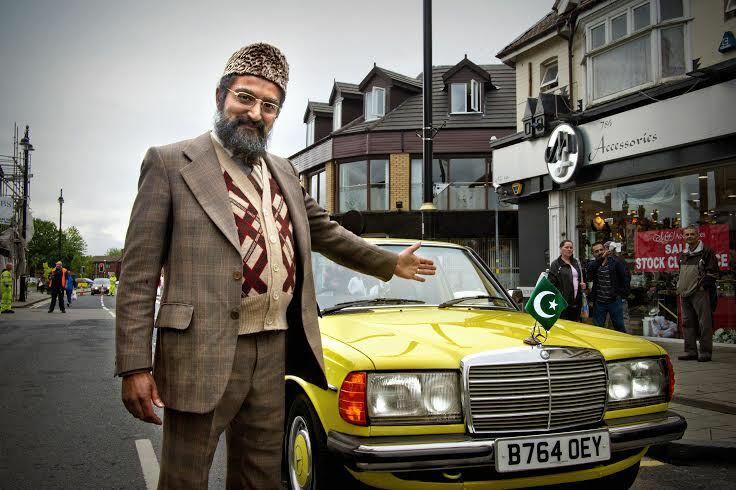 Citizen Khan, currently the most watched comedy show on British television, moves from the small screen to the big stage next year. Creator and star Adil Ray will appear as the self-styled Community Leader in his home town of Birmingham on May 6, 2016, at the National Exhibition Centre's Genting Arena. There will also be shows on May 5 at Wembley's SSE Arena and on May 7 at Manchester Arena. Mr Khan is a larger than life character with strong opinions and big dreams. He faces the challenge of making ends meet, while keeping his family happy. Things would be much easier if everyone just listened to him and followed his lead! Adil Ray says he loves being in character, rather than appearing as a stand-up comedian. ''I've never done stand-up really,'' he explains. ''I've done five or ten minutes at a little club but it's not the kind of thing that's ever really appealed to me. But the idea of doing it in character, that's something else. 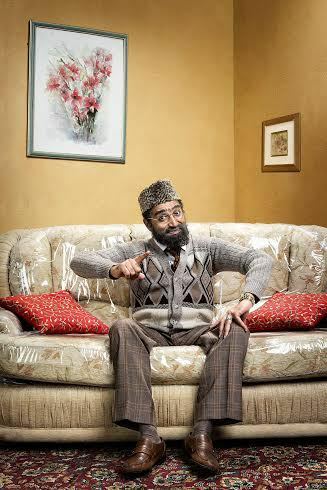 Adil initially experimented with his comedy on the BBC Asian Network in Birmingham. 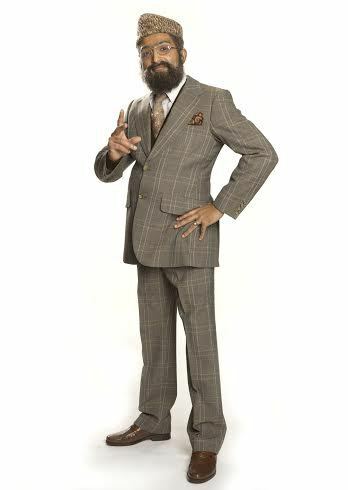 Mr Khan was an amalgamation of two or three of the characters that appeared on those early radio shows. When the character was featured on BBC 2 comedy Bellamy's People it led to the BBC talking about developing it further. The work paid off and a series of Citizen Khan was commissioned. ''It took a long time and it was tough but the rewards are really great,'' Adil admits. Mr Khan's universal appeal is important to Adil, although the scripts include some of his experiences of growing up as part of an Asian family in Birmingham. ''My father was not like Mr Khan really but he was very house proud and, given the opportunity, we would have had cladding on the front of the house - I don't think my mum allowed him to - but we certainly had stone lions at the front of our house. Dad was also very proud of Pakistan, it was almost like he didn't want to let that go. ''But what was funny was I would sit with my co-writers and talk about 'this is what an Asian family does' - the miserly stuff, the dad having a favourite daughter - but I was reminded by my co-writers that these aren't Asian-specific things. Often people say I'm playing to the Pakistani stereotypes and I ask 'what is that?'. They say 'he's a miser, he's grumpy, he's out of touch' and I say 'well, you've just described Basil Fawlty and Victor Meldrew', so they're archetypal British stereotypes really. I think that why fans of the show say 'that's what my dad does'.